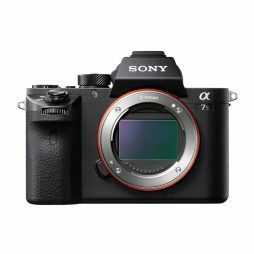 ALEXA sensor and image quality with internal 4:3 and ARRIRAW recording. 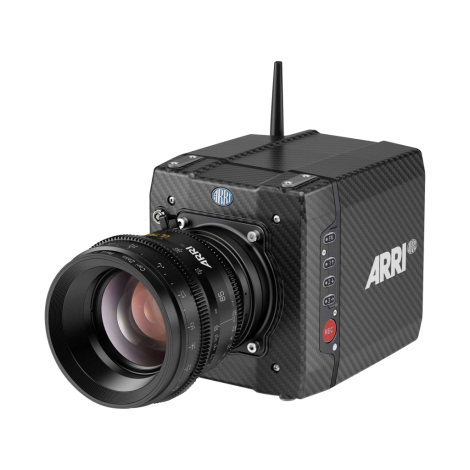 ARRI’s Alexa Mini brings all of their digital cinematography knowledge and expertise together in one compact, lightweight package. This small yet powerful camera shoots at a variety of resolutions between HD and 4K and up to 200fps, making the Mini a versatile addition to the existing ARRI family of digital cinema cameras. 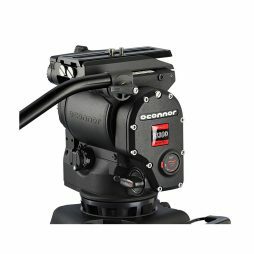 As you’ve come to expect, we’ve tricked our Alexa Mini kits out with 4:3 anamorphic & ARRIRAW licenses, giving this bow yet another string. 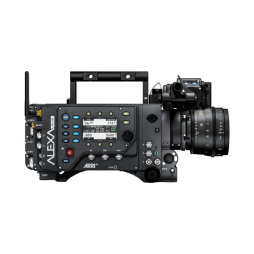 The Alexa Mini has been designed with ease-of-use, both on set and in post-production, in mind. 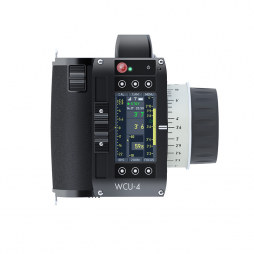 Utilising ProRes 422/4444 codecs, the extraordinary images this camera captures fit directly into your timeline and allow for quick editing and grading, saving your production time and money across the board. 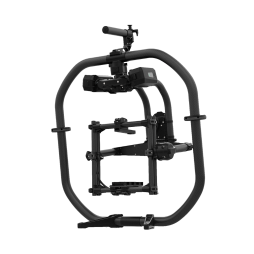 We’ve geared our ARRI Alexa Mini kits to be as lightweight yet sturdy as possible, so each comes fully kitted-out with an ARRI professional accessory package and options of metal or carbon fibre bars – your choice. 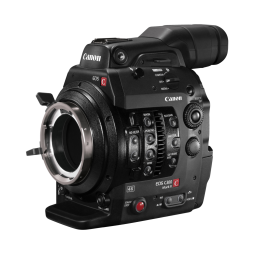 As one of the most physically versatile cameras on the market, the Mini is perfect for shooting on sticks, Steadicam or with handheld gimbals such as the MoVI Pro. Feel free to get in touch and arrange a demo or build a free prep day in one of our test spaces into your next production. 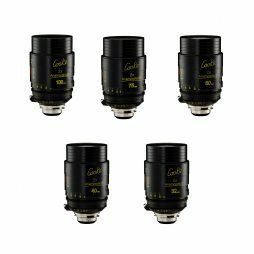 We also stock an ARRI EF adapter, giving you even more lenses to choose from. 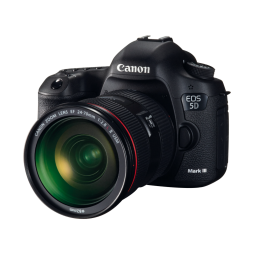 Whether you’re shooting on the fly and from the hip with DSLR zooms or with one of our PL lens packages, this camera does it all.